According to reports, Google and HP have decided to halt sales of the Chromebook 11, after many complaints of overheating devices came flying in. Apparently, the microUSB charger that juices up the laptop has been causing units to overheat and malfunction, causing hardware damage. HP and Google are telling customers to discontinue use of the chargers that come packaged with the Chromebook 11, and are working hard to solve the issue before sales resume. The Verge scored the following statement from an HP spokesperson. Google and HP are pausing sales of the HP Chromebook 11 after receiving a small number of user reports that some chargers included with the device have been damaged due to over-heating during use. We are working with the Consumer Product Safety Commission to identify the appropriate corrective action, and will provide additional information and instructions as soon as we can. In the meantime, customers who have purchased an HP Chromebook 11 should not use the original charger provided with the product. In the interim they may continue using their HP Chromebook 11 with any other Underwriters Laboratories-listed micro-USB charger, for example one provided with a tablet or smartphone. We apologize for the inconvenience. So, if you happen to own a Chromebook 11, please stop using your stock charger immediately and use a third party charger instead. 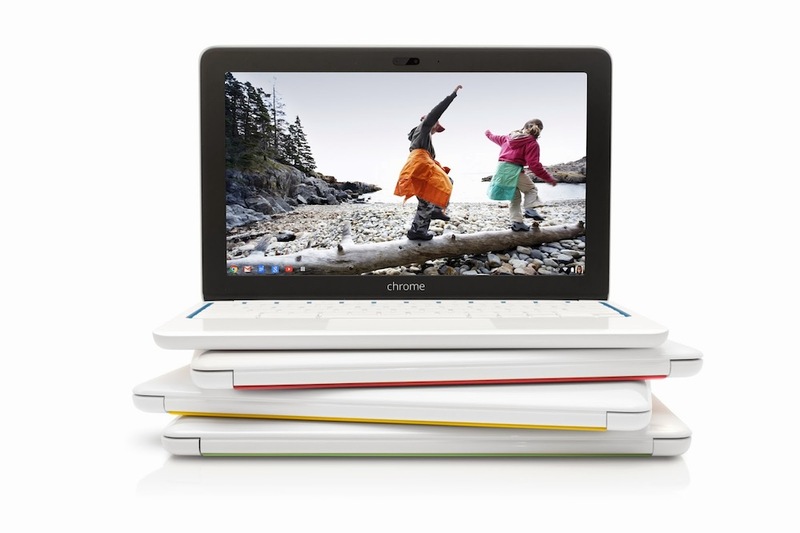 The sake of your shiny Chromebook depends on it.